Last Friday, HRH Prince of Wales reopened the Newbridge Institute and Memorial Hall, or ‘Memo’ as it’s fondly known. It was my first visit to the renovated hall and I was interested to see first-hand how lottery money is benefiting people in Wales. The Memo opened in 1924 as a memorial to local servicemen who lost their lives during the First World War. It was a hub of activity for the community with people travelling from miles around to dance and socialise in the spectacular ballroom and cinema. The Hall gradually declined and with threats of sale or demolition, a community campaign was launched to restore the facility. The first stage of the regeneration included the development of a new library and IT suite, a community meeting room, improvements to services and open access throughout the building. 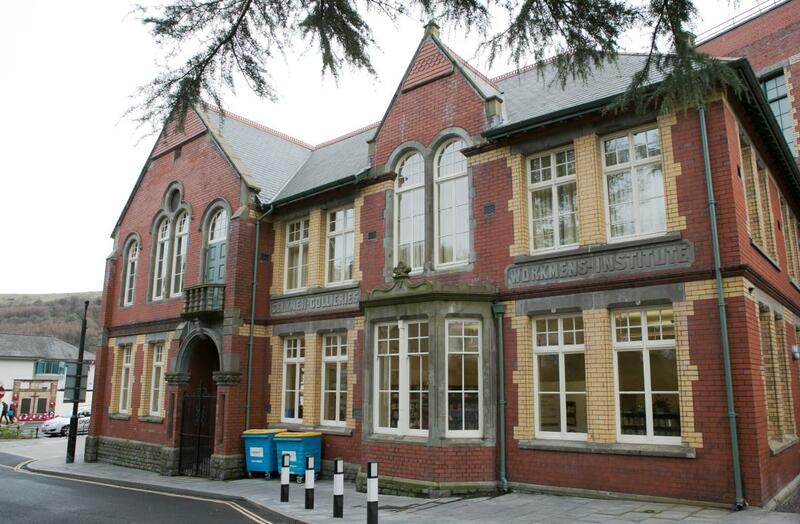 The project was awarded £500,000 by the National Lottery Community Fund Wales breathing new life into the building. Prince Charles arrived to the sound of cheers from the local community, he toured the building and explored the library, where pre-school children were enjoying their regular story club and chatted with mums, kids and members of a local book club. As we were moved through to the auditorium, the restoration of the beautiful art deco building spoke volumes about the community, heritage and future for the area. 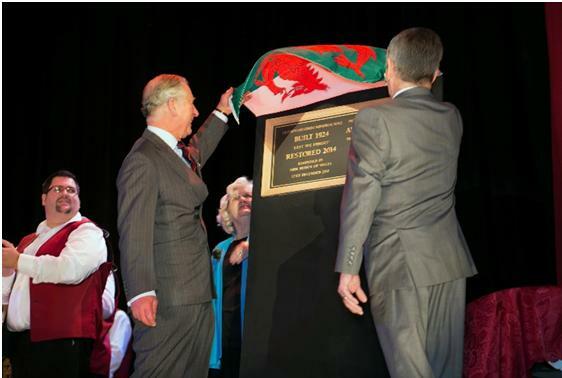 The Welsh flag was raised; unveiling a new plaque to mark reopening of the Memo and Prince Charles took the opportunity to thank everyone who had worked so hard on making the reopening possible. 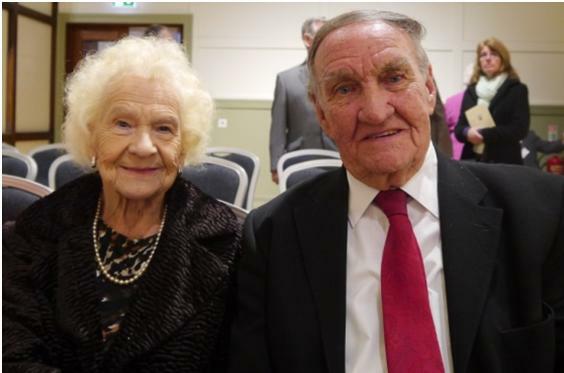 Mrs George and her partner are 93 and 88, and come dancing at the Memo every week, ‘it keeps us young’. All the people I met with had one thing in common; a clear love for the Memo and the community space it provided. What’s next for the Memo? There are still some finishing touches to be made to the Memo and an official reopening concert will be held on the 21 February 2015 with James Dean Bradfield from the Manic Street Preachers’ playing. Check out their website and keep up to date with events at www.newbridge-memo.co.uk or follow them on Twitter @NewbridgeMemo.